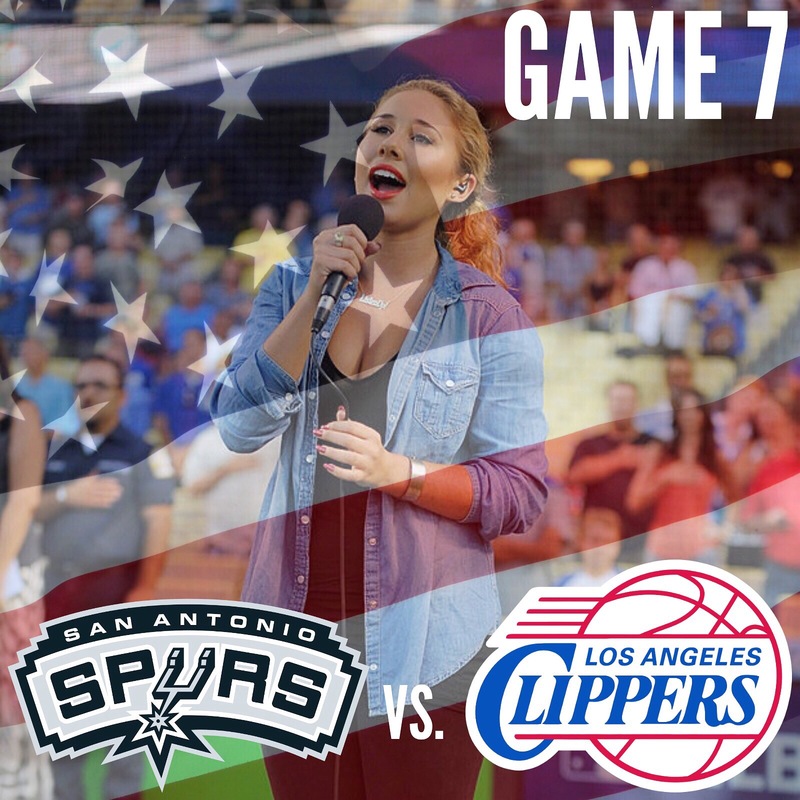 Haley got the honor to sing the National Anthem at Staples Center for Game 7 of the San Antonio Spurs vs. Los Angeles Clippers playoff series on Saturday night, May 2nd. 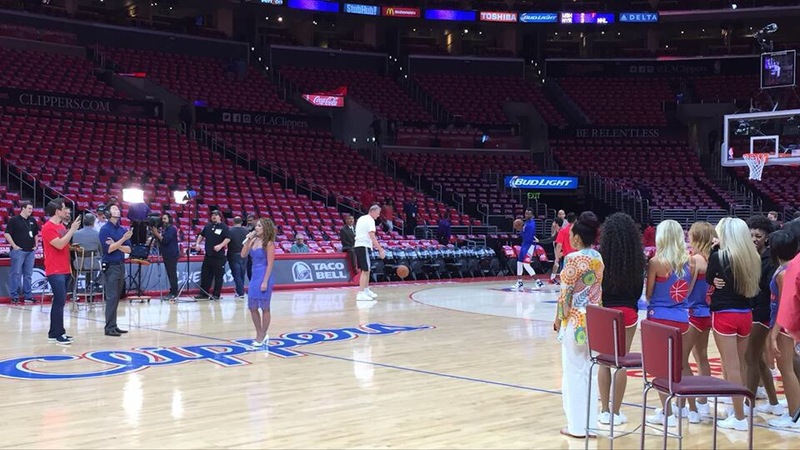 Absolutley fabulous. The best i have heard in years. Haley Reinhart is fantastic .. I’ve been a fan since American idol. She’s the best!! !